I recently had the pleasure of attending Pest World 2013 in Phoenix, and it was there where I was introduced to the concept of tramp ants; presented by Dr. Laurel D. Hansen. Tramp ants are recognized as such because of one common characteristicâ€¦ Their loose morals. They get around! Tramp ants are introduced, exotic, invasive, and alien. 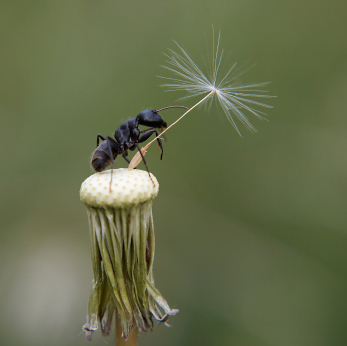 Tramp ants move locally, nationally, and internationally, via various modes of transport. They travel across oceans, over borders, across state lines; from farm to farm, city to city, and eventually home to home. Tramp ants did not walk all by themselves from place to place, they had some help. Moving, traveling, vacationing; heck, even gardeners delight in foreign plants that have to be shipped. Lumber is moved throughout the continent, even throughout the world. The human race is clearly the tramp ant’s best friend. Not all species of ant spread successfully. Some move or are moved more effectively. Most types of tramp ants have many queens (polygyne), are aggressive (unicolonial), reproduce by budding, and do not have permanent homes (polydomous). Most Common Tramp Ants In The U.S.
Argentine ants are commonly found in much of the Southeastern United States; and also in parts of California, Oregon, and Washington. They originally came her from South America (obviously given their name), and are popping up in zoos and nurseries. Their colonies can be huge, with tens of thousands of worker ants and multiple queens. In addition, colonies can merge, becoming one massive super-colony that can extend over several residential properties. They are very aggressive, forcefully driving out other species of ants. Getting their name from the nasty odor they emit when squashed, Odorous House ants are distinguished as tramp ants mainly because of their exploitation of other ant species. While they are a native ant, they have made their rounds; taking of the nests of other ant species. The notorious of all the tramp ants, and the ant with the worse reputation, is no doubt the Red Imported Fire Ant. These aggressive, stinging ants were imported from South America. Their current range now stretches from Texas to Maryland in the U.S. They have also found their way to China, Australia, Thailand, the Philippines, and the Caribbean. A Red Imported Fire Ant queen can turn out some 1,500 new ant eggs a day. 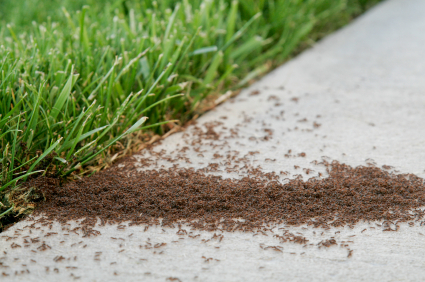 As you can imagine, these ants can create a major pest control problem for homeowners and local residents. While the original origins of the Pharaoh ant are unknown for the most part (probably Africa), what is known is that these ants have become quite the nuisance pest, especially indoors. They are not only found in our homes, but are also infamous for infesting hospitals, grocery stores, hotels, schools, and restaurants. While Pharaoh ants cause significant damage in all of these places, they are most problematic in hospitals; being found in IV bags and operating rooms. Pharaoh ants are found virtually in every U.S. state, and throughout much of the world. 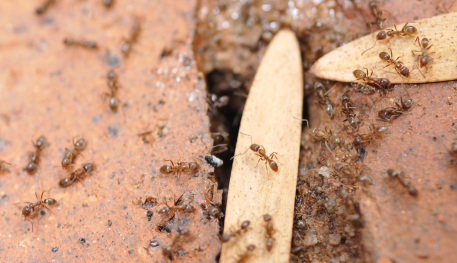 Pavement ants have a habit of creating problems under asphalt, or concrete slabs; pushing small mounds of soil out through the cracks and expansion joints. Adjacent Pavement ant colonies fight, producing spectacular sidewalk ant battles. The species is native to Europe, but was introduced to the U.S. in the early 1900’s. 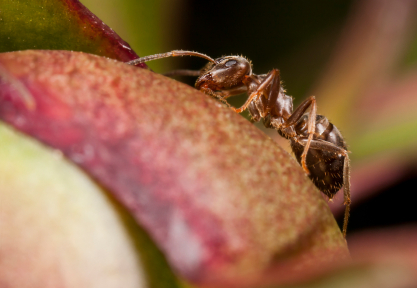 When it comes to ant control, and dealing with tramp ants, pest management professionals have key roles. First, your technicians need to be able to identify all the species of ants they treat in the area. Most cities with universities hold ant identification workshops. There are also a wide variety of reference manuals available; as well as assistance from taxonomists. 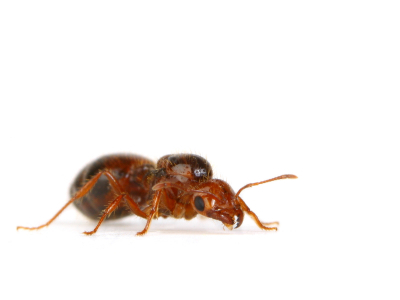 If your techs are seeing an ant species they cannot identify, with please have them turn to these professionals. Always report new species of ant found in your area! This article was great. I like how the ants are referred to as tramp ants. All kidding aside- this is very informative regarding common ant species that home owners are going to run into. You hit it on the head when you said it’s important for a pest technician to be able to accurately identify any species. Thanks for the blog.